The Auditor-General, Mr Richard Q. Quartey, has raised red flags over what he termed avoidable costs against the state in judgement debts. This followed the detection of the payment of GH¢189,562,747.00 in judgement debts in 2011, while GH¢26,805,441.00 was expended as compensation for land and other property. Mr Quartey has, therefore, recommended that the state surcharges all the government officials whose actions or inaction resulted in the imposition of judgement debts. That, he contends, would help minimise government expenditure on judgement debts. These formed part of his recommendations to the Speaker of Parliament in the “Report of the Auditor-General on the Public Accounts of Ghana (Consolidated Fund) for the year ended 2011”. 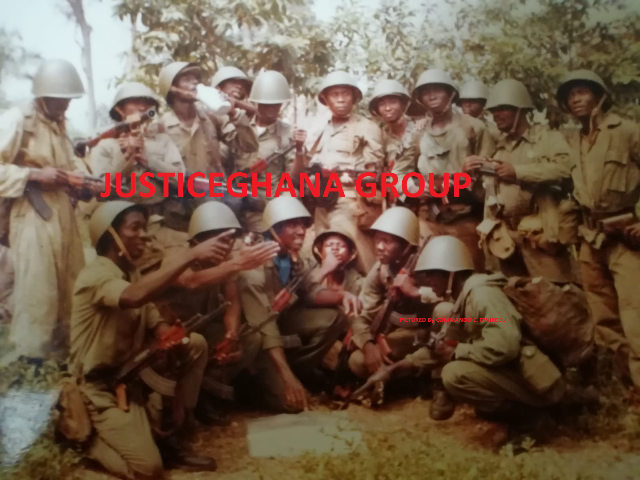 Mr Quartey, therefore, urged the government to sensitise public officials whose negligence led to such losses “to exercise proper judgement in the course of their official duties”. He expressed worry that the government continued to incur huge expenditure on judgement debts in cases involving the failure of government officials to honour financial obligations, wrongful dismissal of government employees, reckless driving by public officers and molestations by security officers. The report mentioned some of the beneficiaries of judgement debt payments in 2011 as African Automobile, which per release letter B.223MESWHQ/3/11/02 was paid GH¢4,159,010.38 against GH¢8,379,124.71 paid in 2010 in respect of cost of vehicles and spare parts; Mr Alfred Agbesi Woyome, who was paid GH¢34,188,987.06 as final payment in respect of the rehabilitation of three stadia as against GH¢17,094,493.53 paid in 2010, and China Jilin International, which benefited from a GH¢12,566,888.49 judgement debt per release letter CJIECT B.159/1/10/JD.16, for non-payment for a library complex. It also mentioned the payment of GH¢488,280.00 as damages for breach of contract; GH¢20,000.00 to Mr J. W. S. Degraft Johnson as End-of-Service Benefits; GH¢269,406.76 to Modern Construction Ltd in respect of the renovation of Forestry Service Commission and GH¢4,569,593.50 to Trans Tema Power Ltd in respect of breach of power purchase agreement.